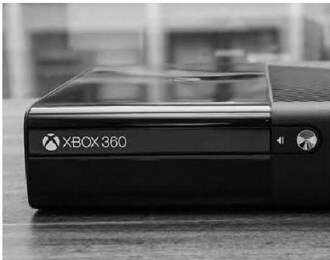 WASHINGTON – The Supreme Court is giving Microsoft Corp. another chance to stop a class action lawsuit filed by owners of the Xbox 360 video-game system who claim the console has a design defect that scratches game discs. The justices ruled on Monday that the game owners could not use a procedural tactic to appeal a lower court decision denying them class action status. Such appeals typically aren’t allowed until a lower court makes a final ruling on the merits of the case. Business groups, including the U.S. Chamber of Commerce, had urged the court to side with Microsoft. They say a ruling for the Xbox 360 owners would make defending against class action lawsuits more expensive and push businesses to settle claims.